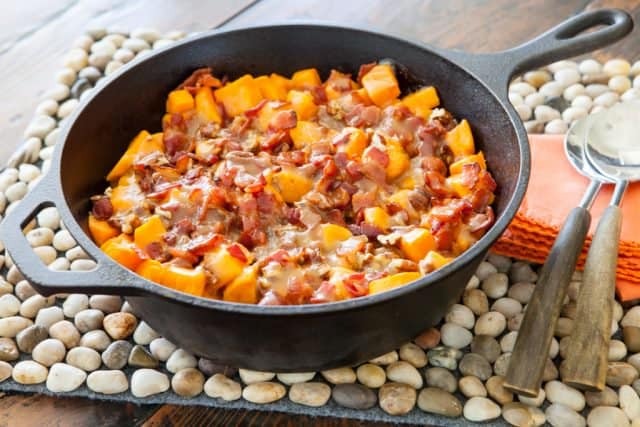 Sponsor: We’ve partnered with Argo® Corn Starch to bring you a Fall-inspired recipe: Sweet Potatoes with Bacon & Maple Syrup Glaze. Wednesday, November 1st, 2017, by Jaden and is filed under "English ". Both comments and pings are currently closed.